A qualified metering designer will arrive at a convenient time for you, take the necessary measurements and, taking into account your wishes, will transfer the measurement to a certified salon conveniently located for you. We deliver our products on specially equipped vehicles. Delivery of ordered products is carried out on a pre-arranged day with you. We pay special attention to this stage, as we are confident that the quality of the assembly is the determining factor for quality in general. Therefore, we entrust the assembly of furniture to highly qualified specialists who have at their disposal the most modern professional tools. At the end of the assembly, we leave you clean furniture and a cleaned room, so that you can immediately begin to fill your new dressing room with things. 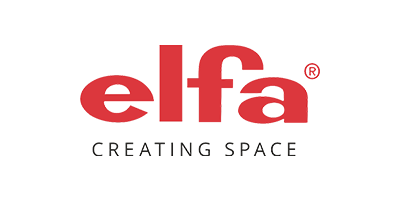 Upon completion of all work, our employee will conduct a thorough inspection of the assembled furniture, will sign with you an acceptance certificate. 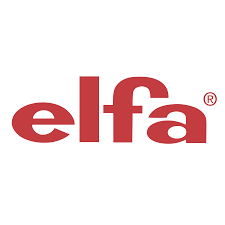 For over 70 years, Elfa has been a system for convenient and practical storage. Product quality is confirmed by a ten year warranty.